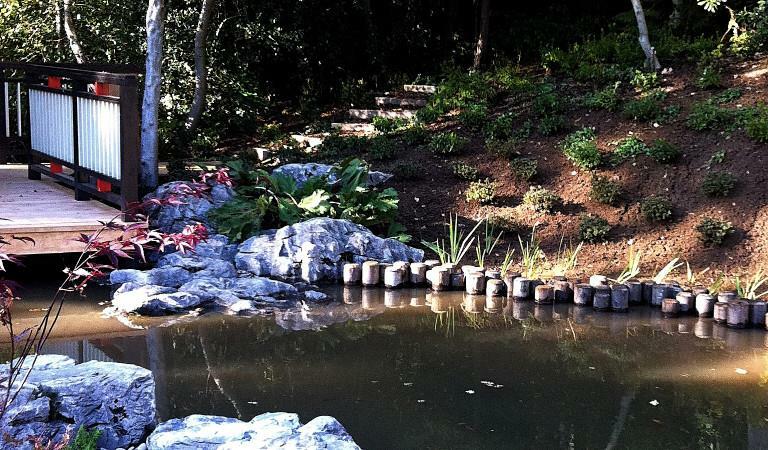 We design ponds, lakes and water gardens. To design well with water it is a prerequisite to have a flair for the medium and an informed, practiced understanding of how water sits in, and enhances, the landscape. This might appear to be stating the obvious but every year we are amazed to see many extraordinary ponds, lakes and water gardens created without any apparent understanding, forethought or sensitivity. This subject is so vast and so close to our hearts (we've been doing it since 1980) that we could "bore for Britain" on it. Read more (be lightly lectured on):- Pond design, Lake design or Water Garden design. If you have a project in mind, please do not hesitate to contact us to discuss your requirements. We are always delighted to make our design service available to those who are choosing a DIY approach to their project. We provide a range of design services - from survey, full design, specification and construction methodology at one end of the scale, to pipe-work flow resistance calculations at the other. Our design services are available, nationwide, to those who want to employ a local contractor and to garden designers, landscape architects and landscapers. 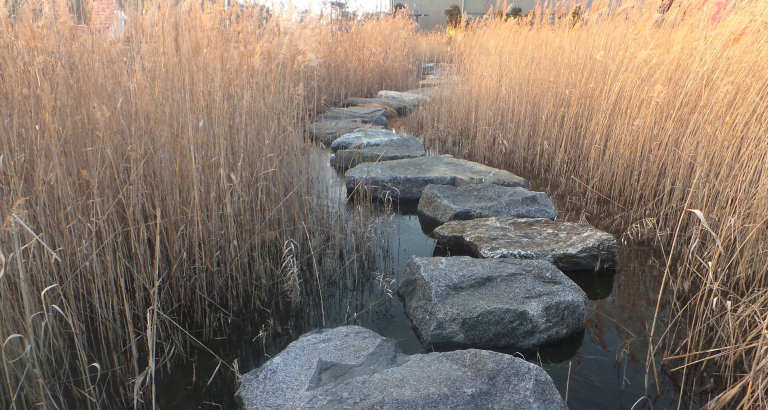 Our pond design consultancy service is available nationwide to advise on, and specify for, construction, repair and restoration, maintenance and planting in ponds, lakes and water gardens.